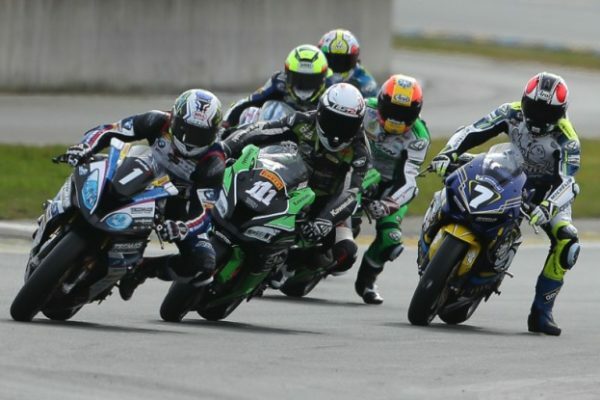 FFM (Fédération Française de Motocyclisme) has released 2019 calendar for FSBK Championnat de France Superbike. 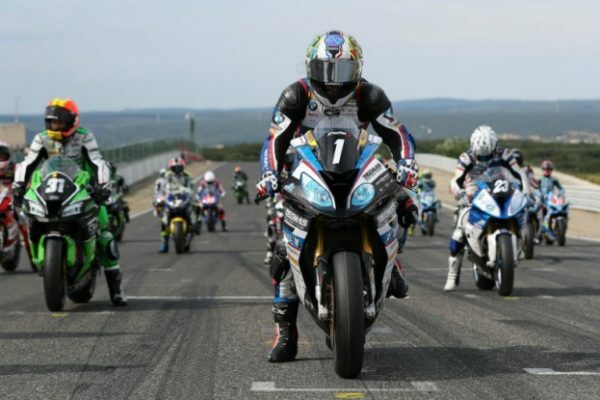 This year the French series counts seven events (and 14 races), whose dates were set in a way that avoids clashes with international racing events hosted in France and FIM EWC rounds. Very few changes have been made compared to the past years. 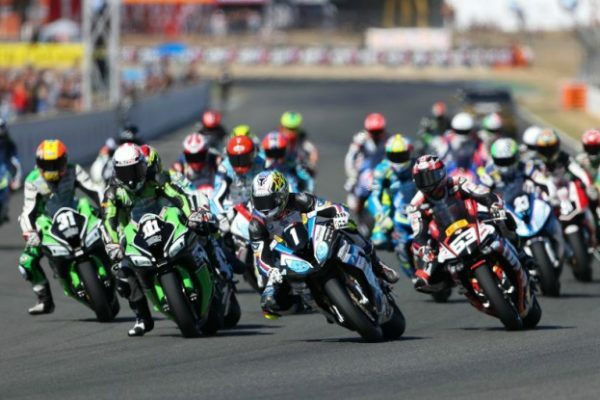 The season opener will be hosted at Le Mans’ Circuit Bugatti, not in March (as usual in the past few years), but in April, just two weeks before 24 Heures Motos du Mans. The opening round will be followed by five race weekends hosted at Nogaro, Ledenon, Pau, Magny-Cours and Carole, while the grand finale will take place once again at Albi. For what concerns FSBK classes, alongside Superbike (and the young riders of Challenger category) we’ll see Supersport, Trophée Pirelli 600, Objectif Grand Prix and Sidecar.